Inquisit Istriae on the show! After more than a year from the first exhibition in Venice, Inquisit Istriae, a Boombarstic project, is finally on display again. 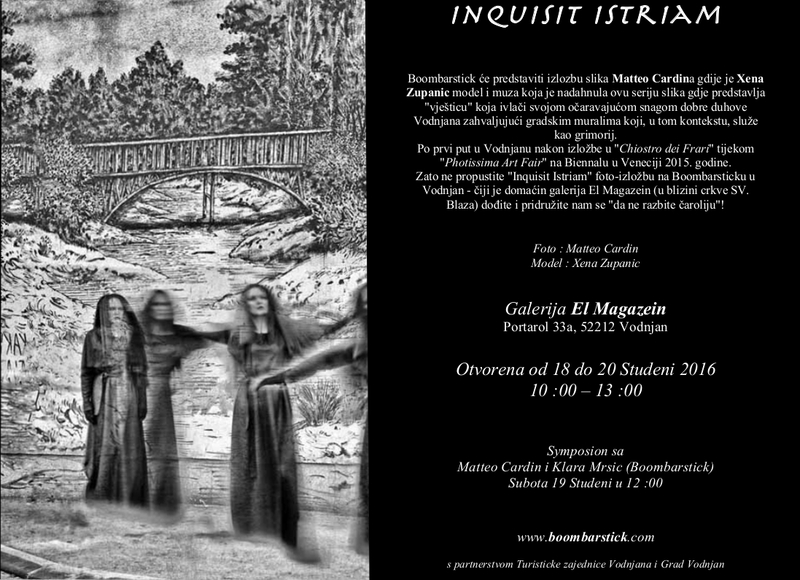 “El Magazein”, a beautiful exhibiting space in the picturesque village of Dignano/Vodnjan, Croatia will host my work. © Matteo Cardin Photography. All rights reserved 2016.